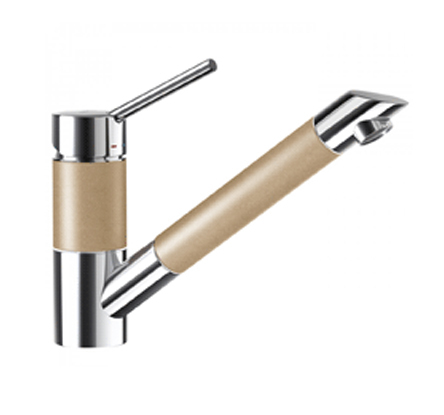 This range of taps have been specifically developed to provide a comprehensive and stylish offer to compliment our collection of sinks. 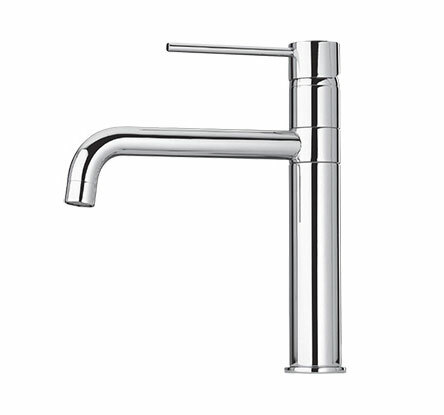 VERONA* (0.3 Bar Pressure) Chrome & Brushed Steel. 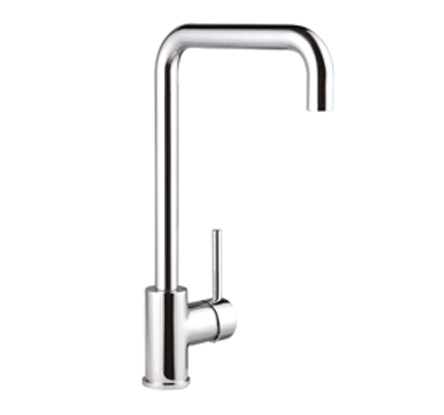 SWAN* (0.3 Bar Pressure) Chrome. 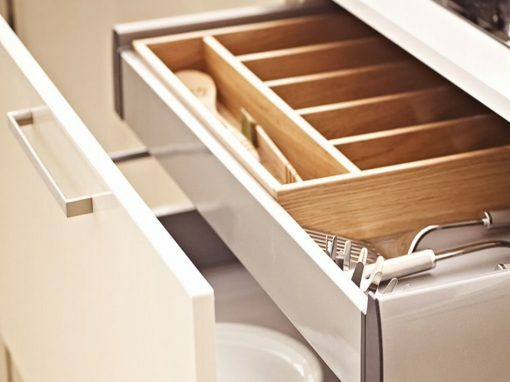 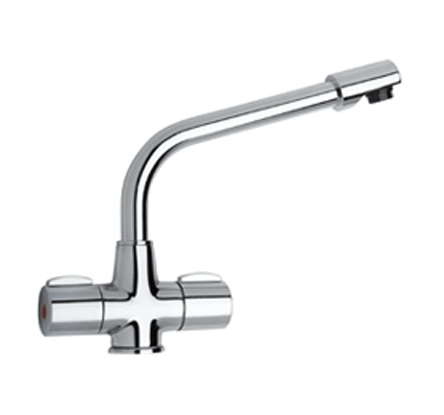 FLEXIO (0.5 Bar Pressure) Chrome Ideal for mounting on a solid surface such as topp, wood or granite. 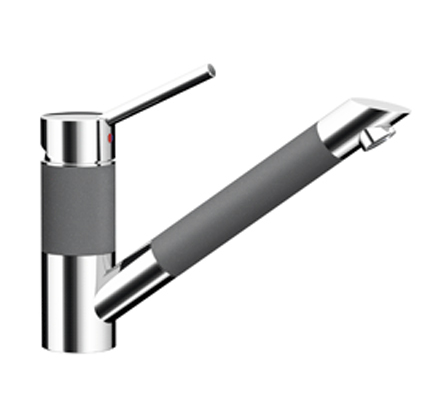 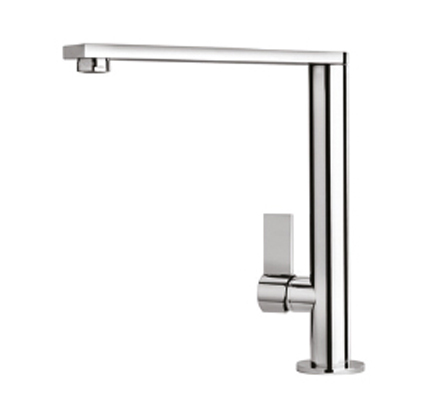 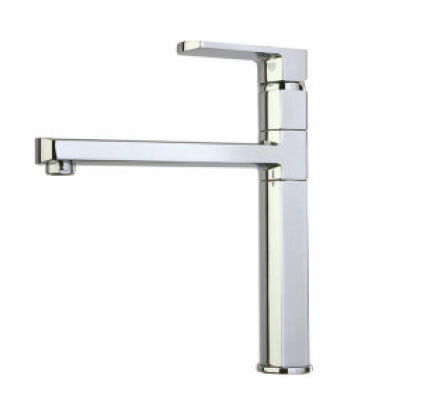 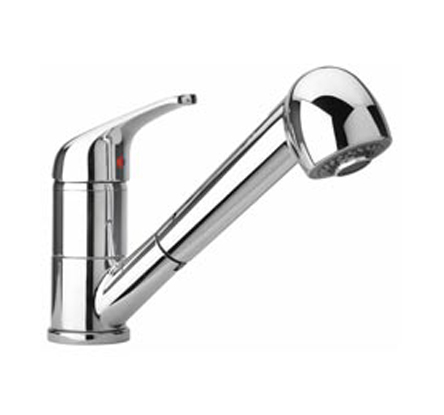 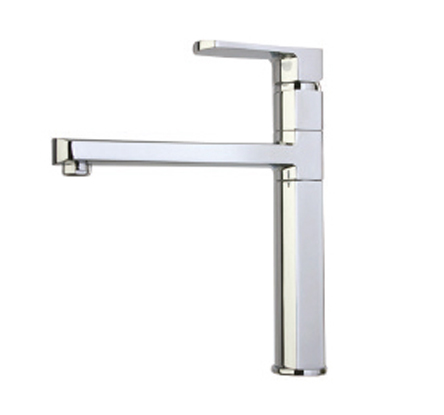 COX SIDE LEVER (0.5 Bar Pressure) Chrome – Requires a minimum 5 metre head or pressured system. 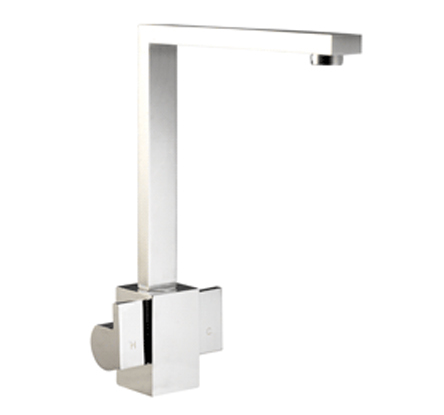 COX FOUNTAIN TOWER (0.5 Bar Pressure) Chrome – Ideal for mounting on a solid surface such as topp, wood or granite. 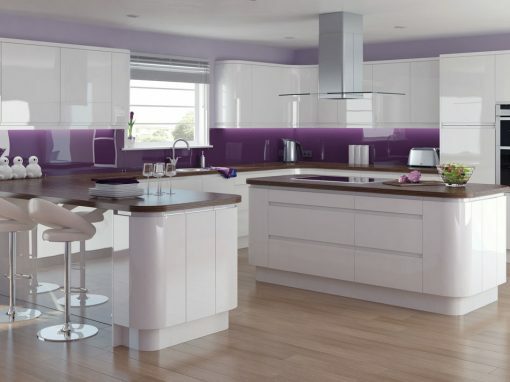 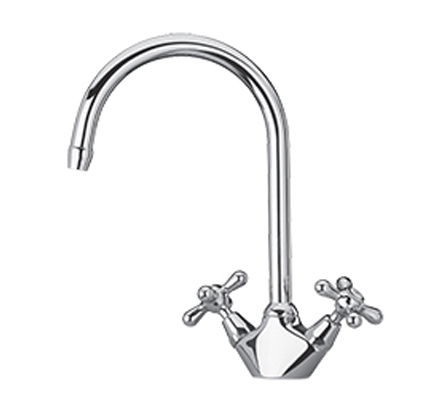 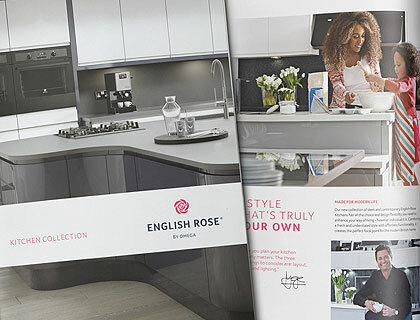 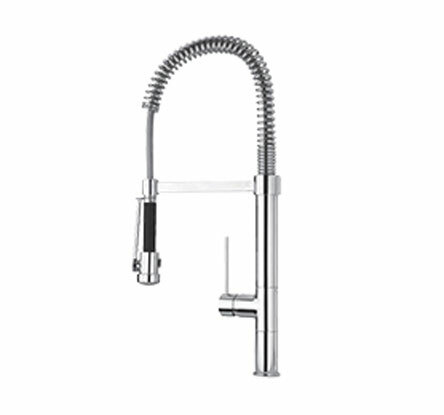 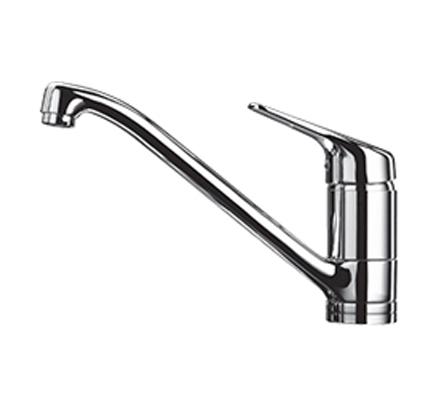 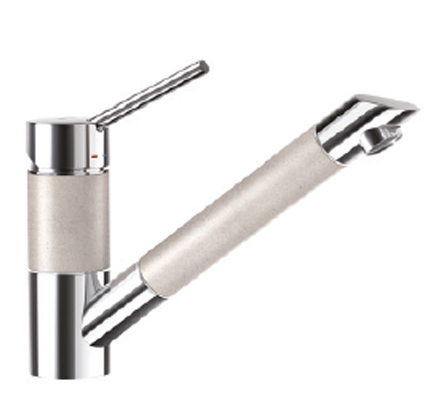 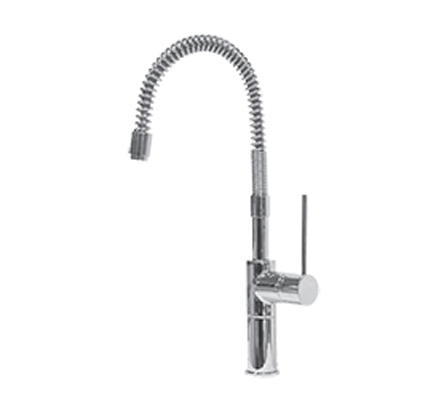 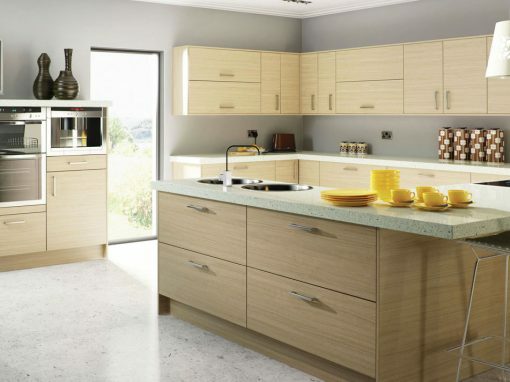 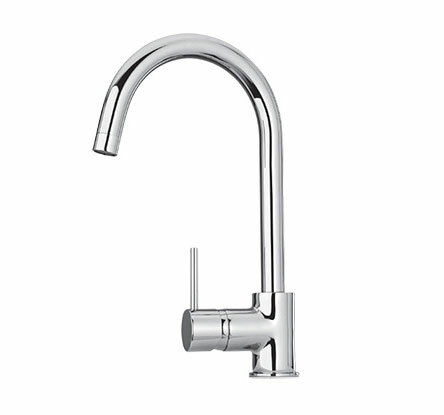 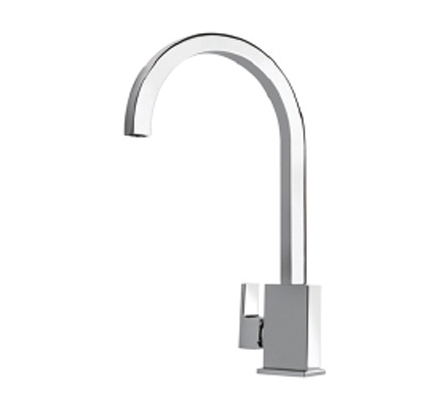 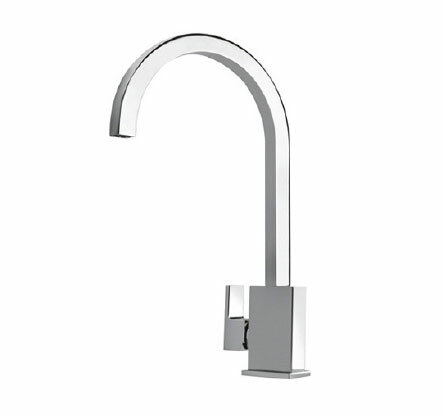 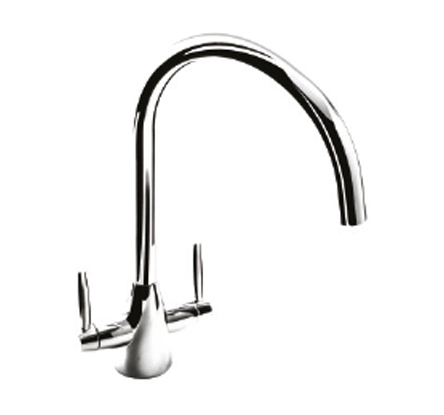 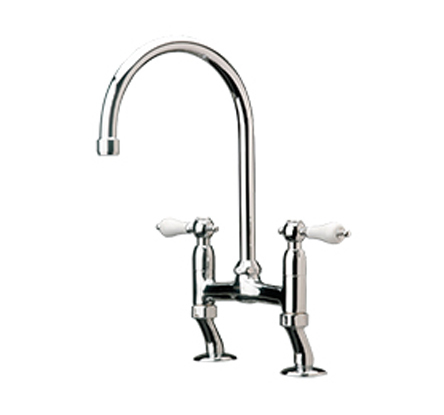 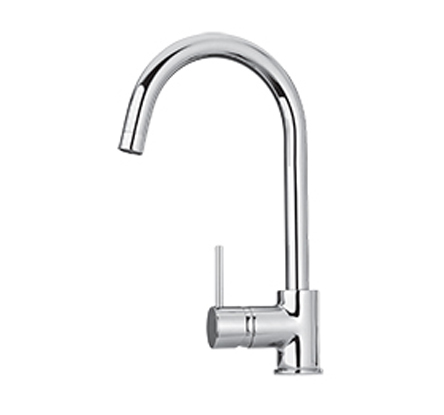 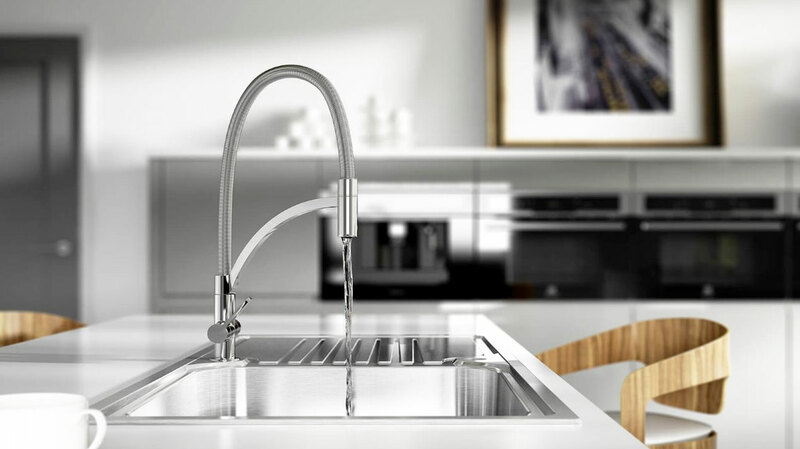 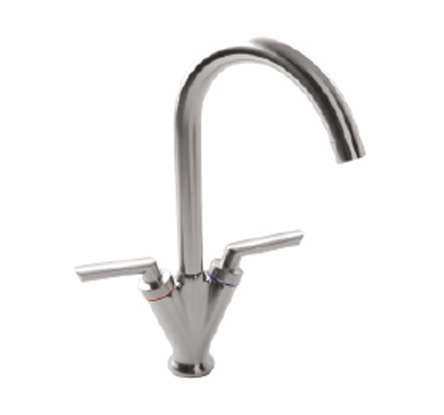 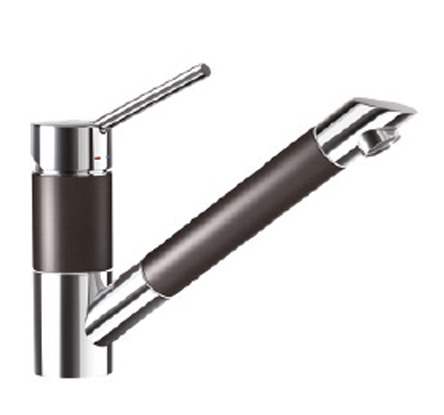 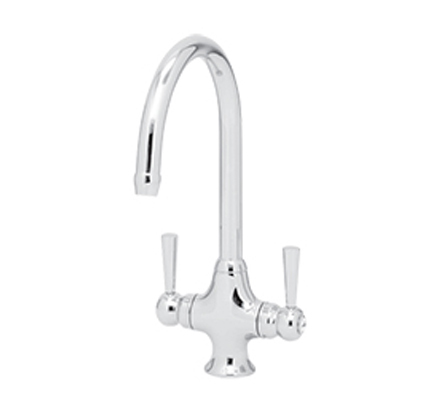 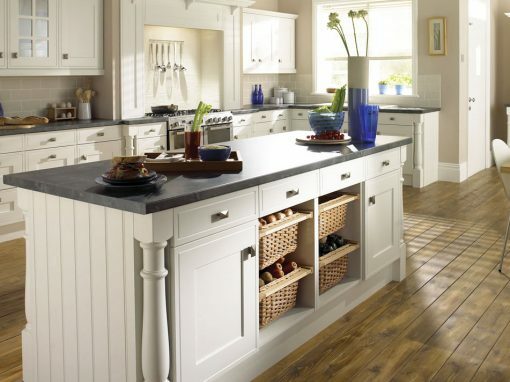 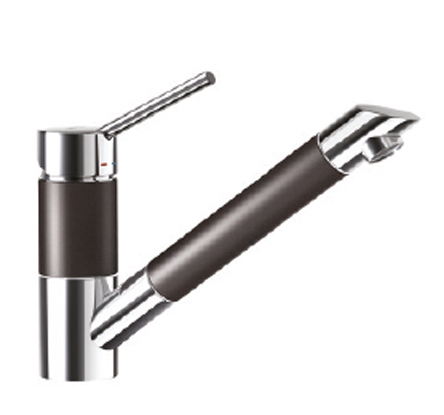 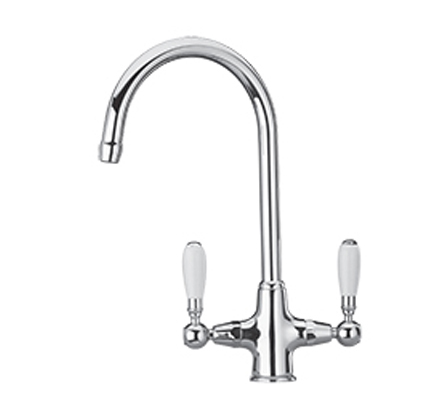 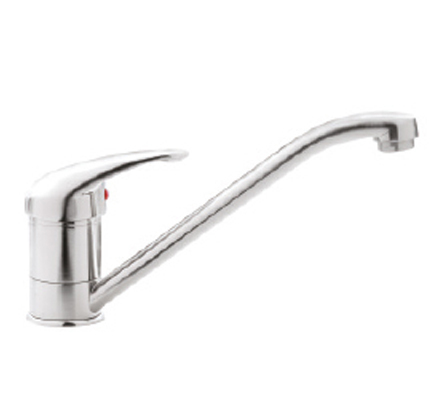 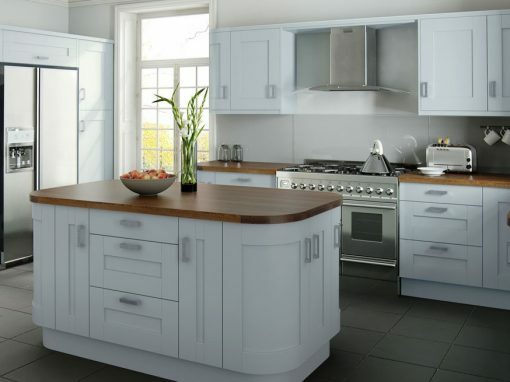 Many more tap types and styles in store, contact a designer for more information.